FREE RENT FOR MARCH!!! 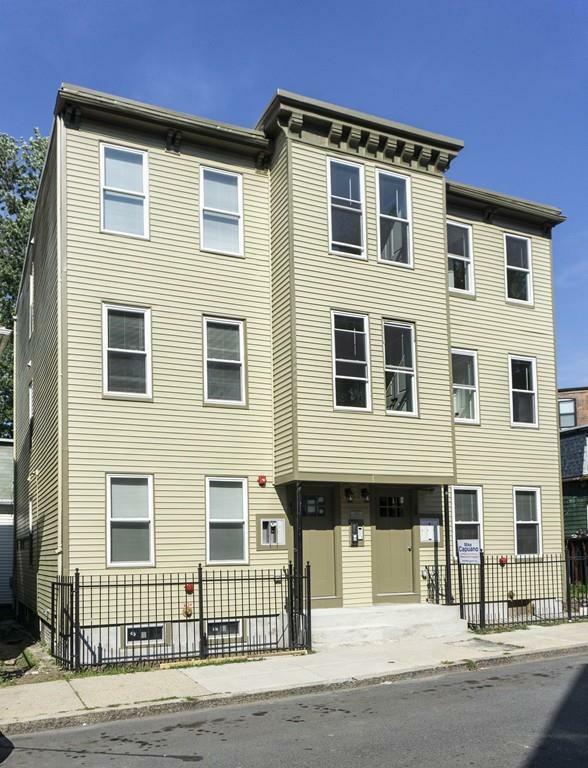 Be the first one to live in this gut rehabbed, beautiful 3 bedroom unit on the second floor in a multi-family house located near Stony Brook in Roxbury. Unit features a living room and a modern kitchen with granite countertops and stainless steel appliances. 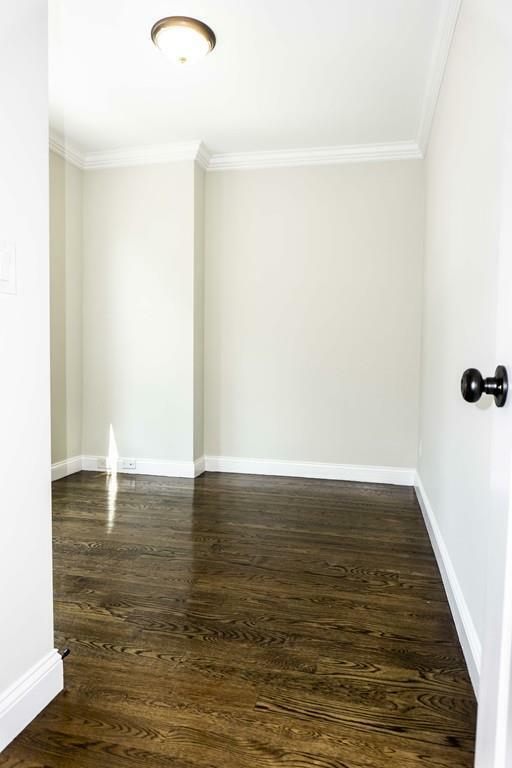 Gleaming hardwood floors throughout. Laundry in the basement. Shared backyard and back porch. Central A/C. On-street parking with a residential permit. Easy access to the orange line train station and bus lines. Cat friendly for $25/month. 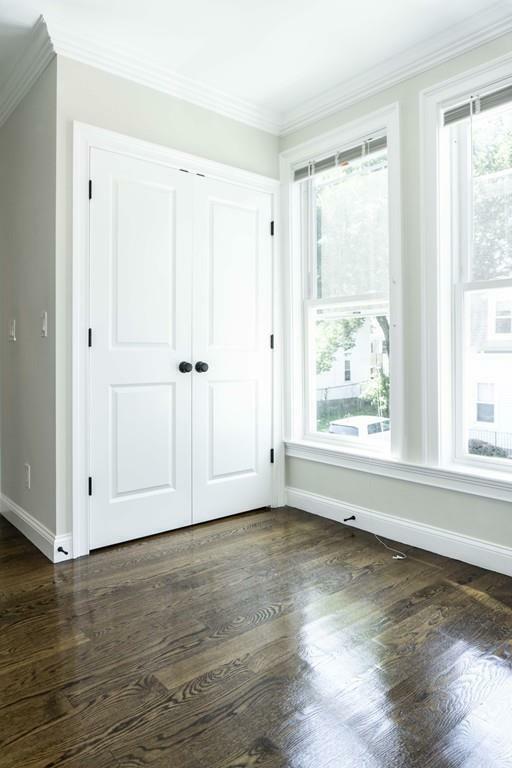 Dog is considered on a case by case basis for an additional $75/month upon landlord's approval. 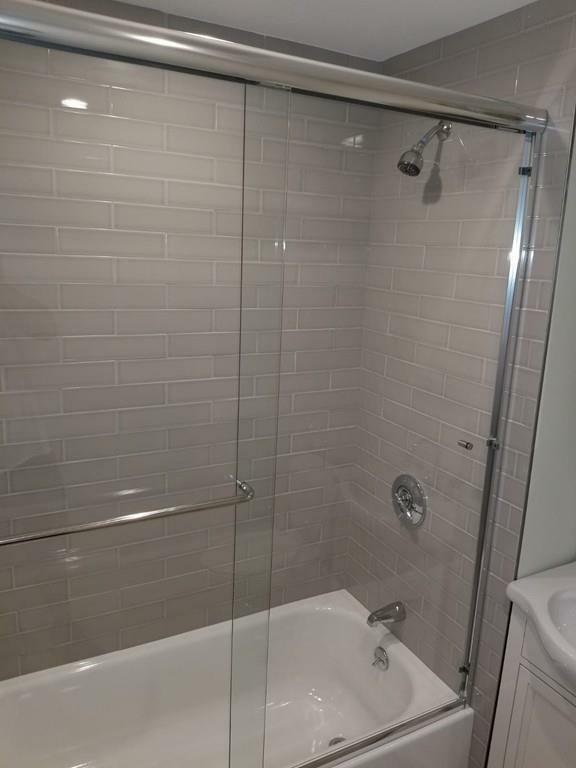 Security deposit negotiable.THIS LEASE IS UNTIL 8/31/19 ONLY.